Growing up in the Newport Beach area of Southern California, I had access to 3 piers within a 10-mile radius of each other. 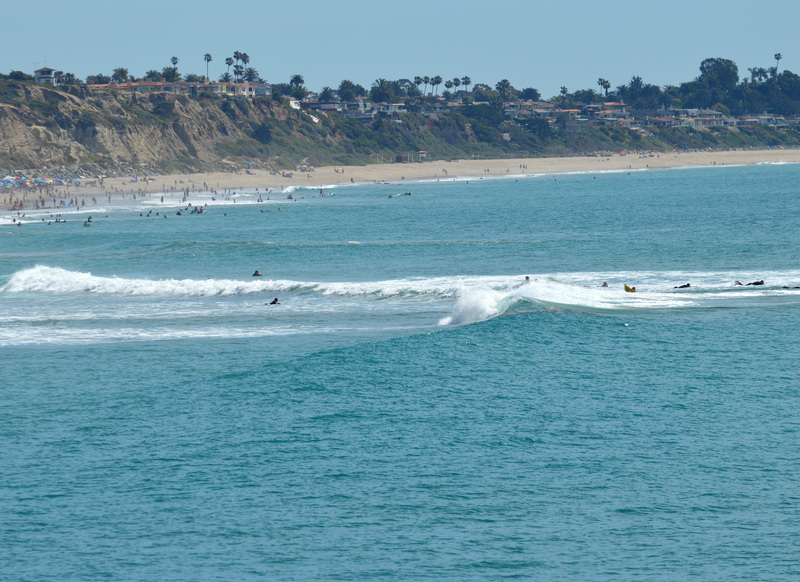 With the exception of Balboa, the Newport and Huntington Beach Piers were and still are hubs of activity. In the summer and on the weekends scores of people flock to the piers and beaches making them a very popular destination. 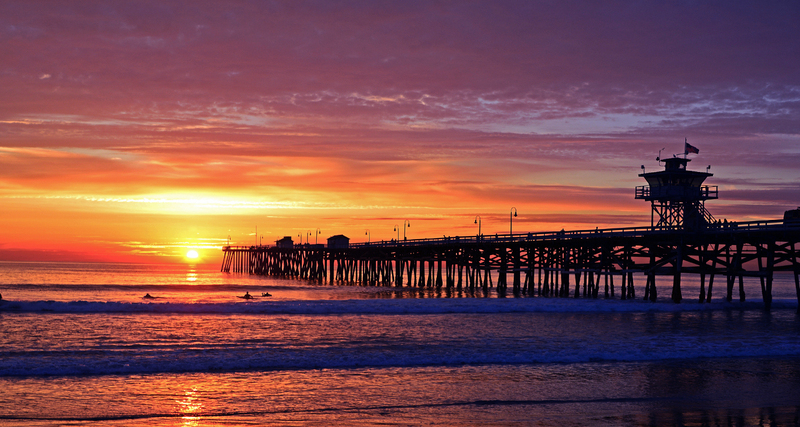 Huntington Pier is the most famous of the three as it is the site of the highly attended U.S Open of Surfing every summer. 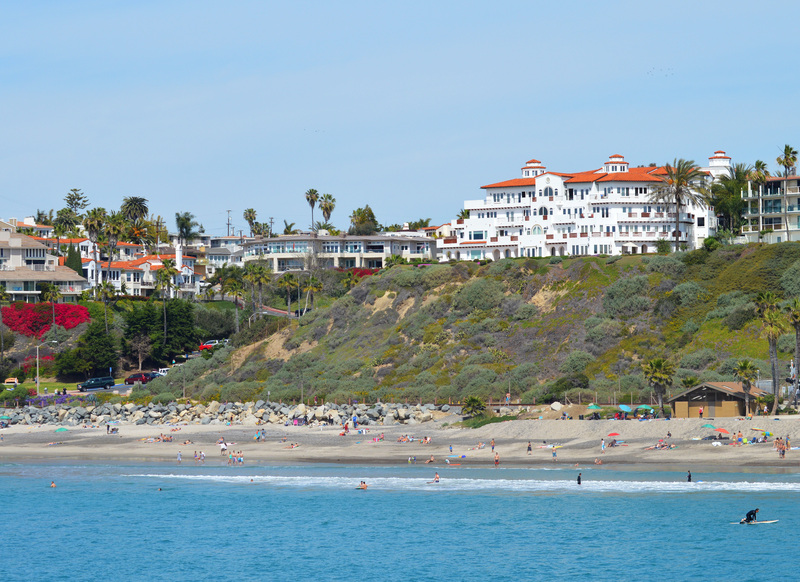 Some forty miles down the coast and away from the hustle and bustle of those more frenetic beach cities sits the sleepy town of San Clemente. 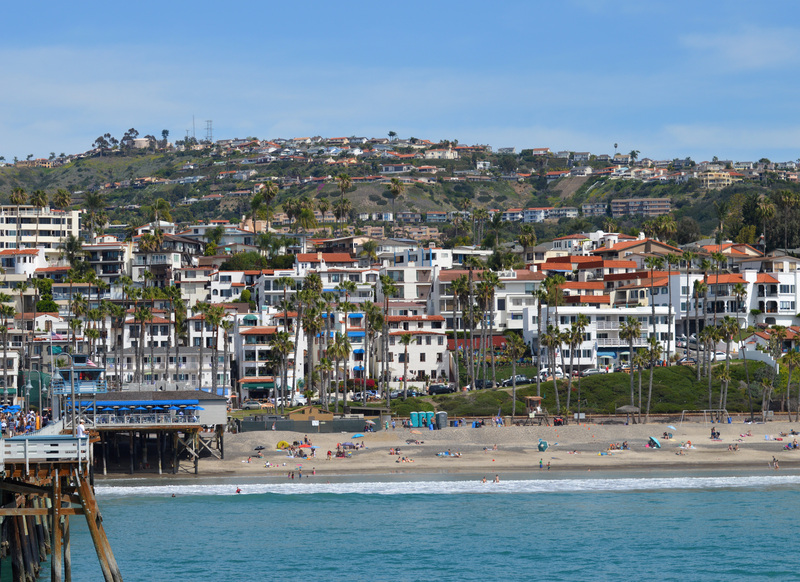 Exiting the I-5 freeway, you wind your way around side streets and hills to finally arrive at the base of the San Clemente Pier and its surrounding beach area. This makes it more of a hidden jewel as it is a little more challenging to find. 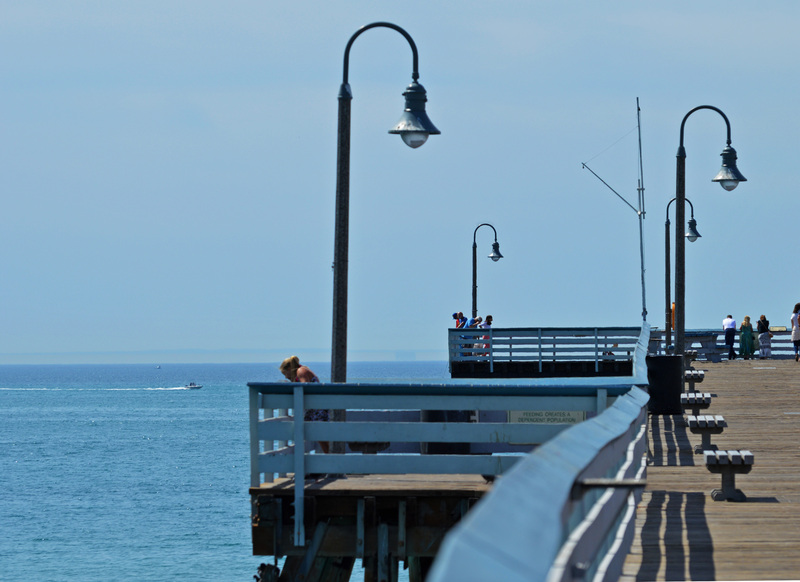 At 1,296 feet in length, it isn’t one of the longest piers in California nor is it one of the smallest. Originally built in 1928, it has needed its share of reconstruction through the years due to an occasional Pacific storm. 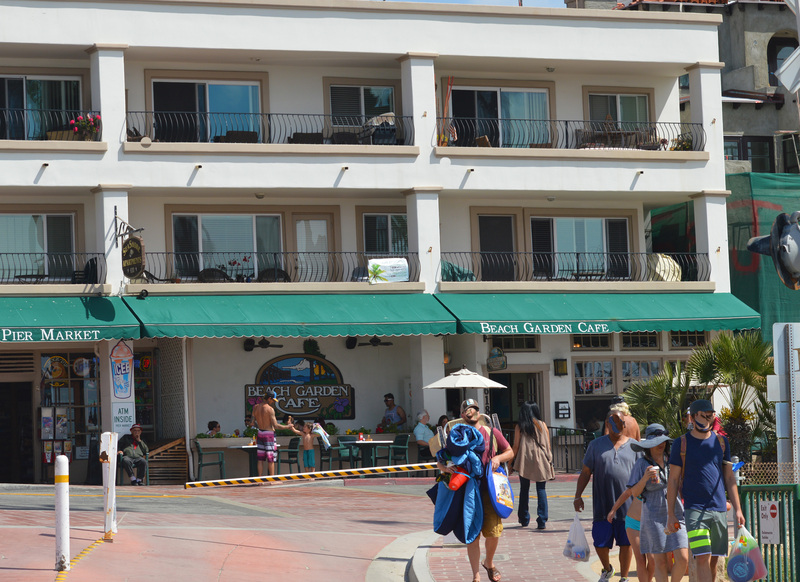 At the entrance you will find a bait and tackle shop, a restaurant with indoor/outdoor seating, and plenty of restrooms. As with all California piers, fishing is a big part of the daily activity with local anglers enjoying their hobby on any given day. Near the pier, there are a few paid parking lots and some metered parking along the street; however, beware that spots fill up very quickly during the summer and weekends. I have often taken a drive up the coast for a sunset stroll only to turn back due to lack of parking. 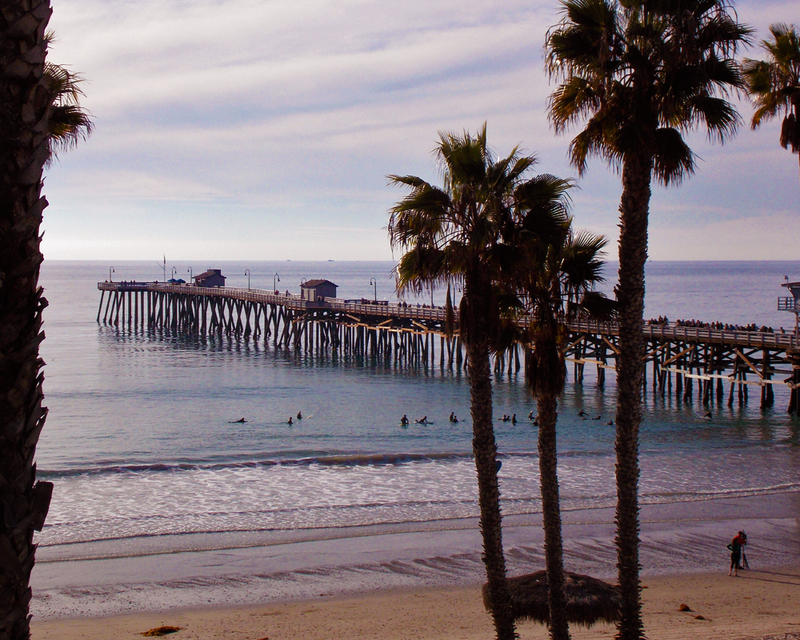 Like Huntington, surfing is popular along the pier as well as down the beach. With plenty of sand and waves, this is a perfect place to enjoy a warm summer day. 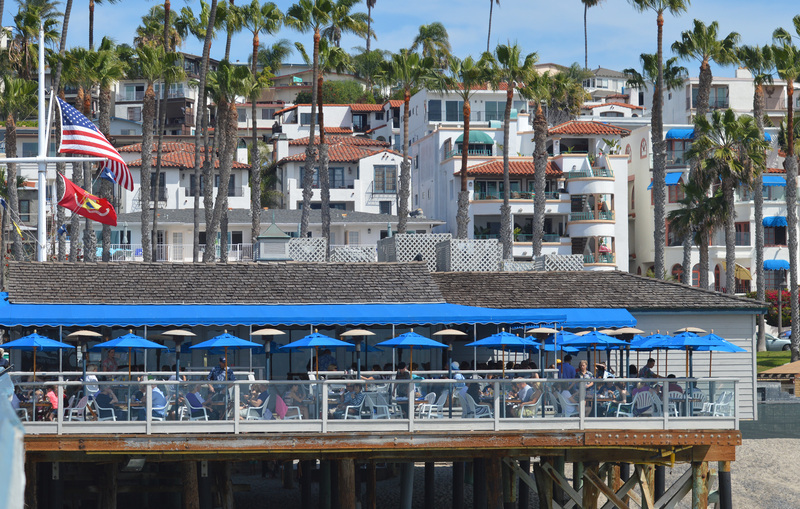 For relaxing dining, the Fisherman’s Restaurant and Bar provides a great view of the Pacific and I hear serves up some amazing food. During the summer, the city hosts an annual festival called Seafest. This event features a chowder cook-off, a surfing contest, arts and crafts, entertainment, rescue demos, as well as many other activities. One summer day a miracle happened and I was able to find parking in one of the lots. 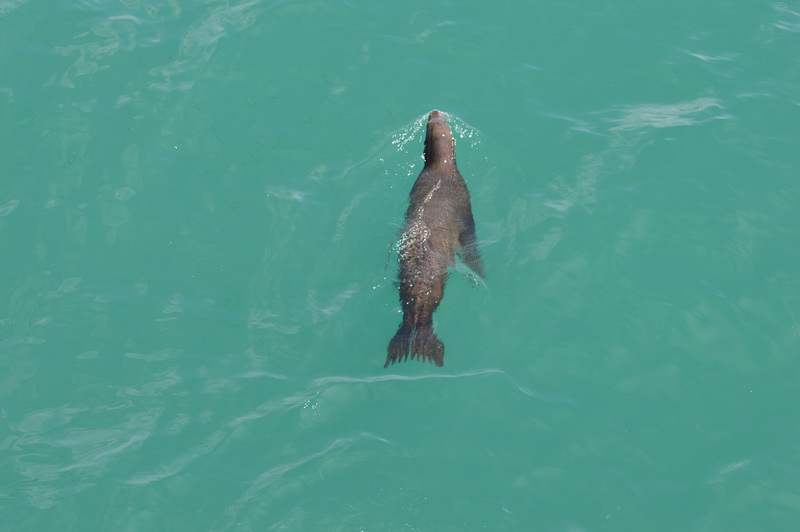 As I meandered along the pier I was amazed on how emerald green the water was. It seemed like a different color than the bluer hues down south. 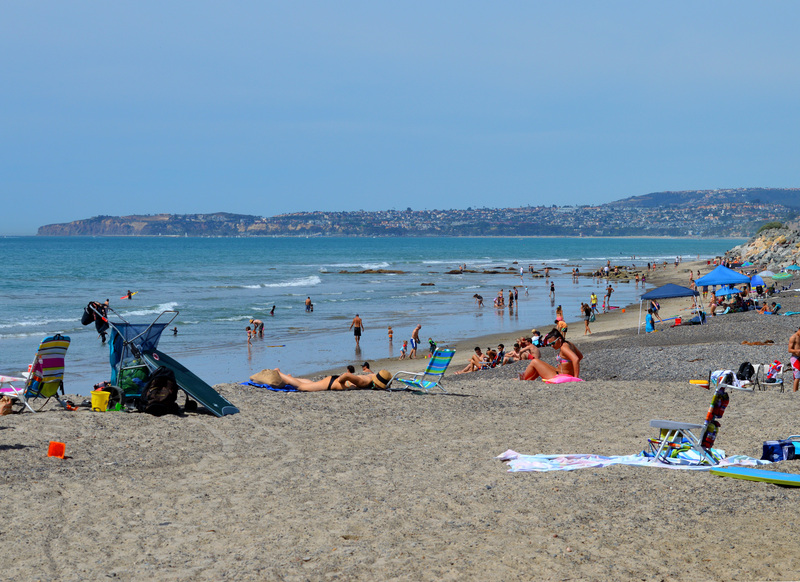 I never did find out if this was the norm for San Clemente but I do know in certain parts of California the ocean colors are different. 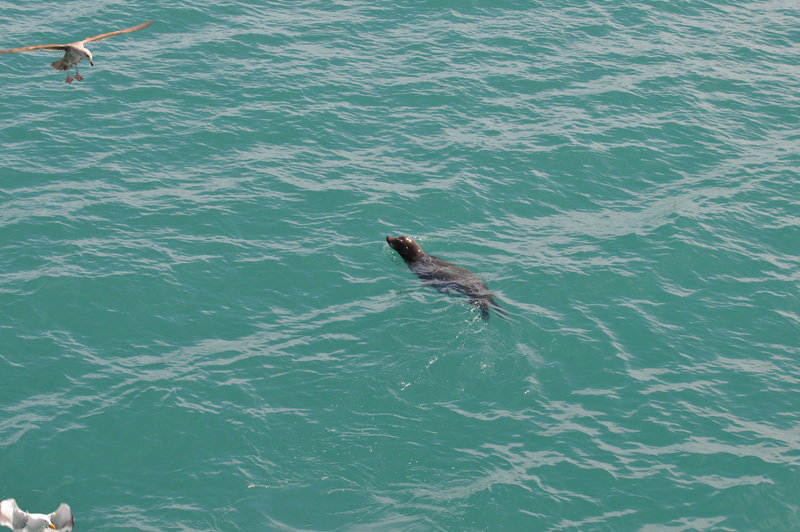 A lone seal was swimming beside the pier and you could see it clearly with the help of the clarity of the water. As the sun was setting quietly across the horizon I became lost in my thoughts while admiring the soft pastel colors of the afternoon sky. My revelry was soon interrupted by the distinct sound of an Amtrak’s horn. 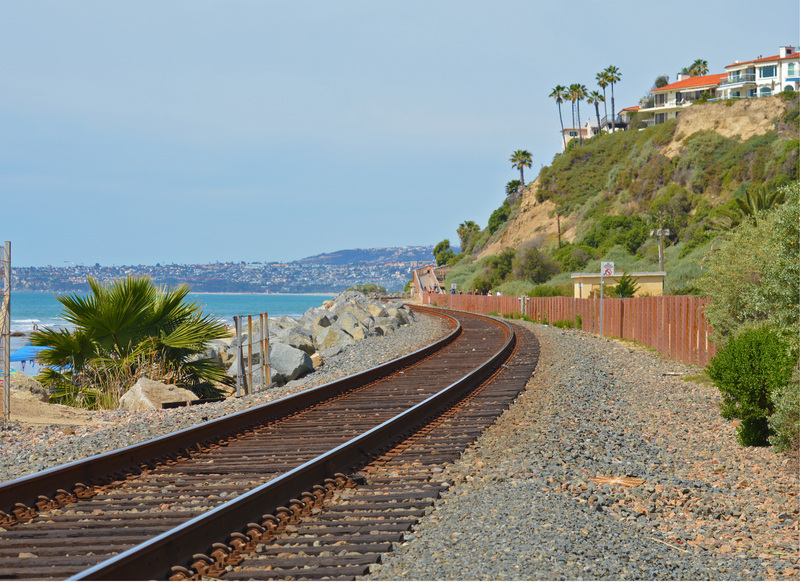 It was the first time I noticed that the train actually runs adjacent to the beach and stops nearby. This could be a perfect solution for those who want to avoid the parking woes and just step out of the train right onto the beach. 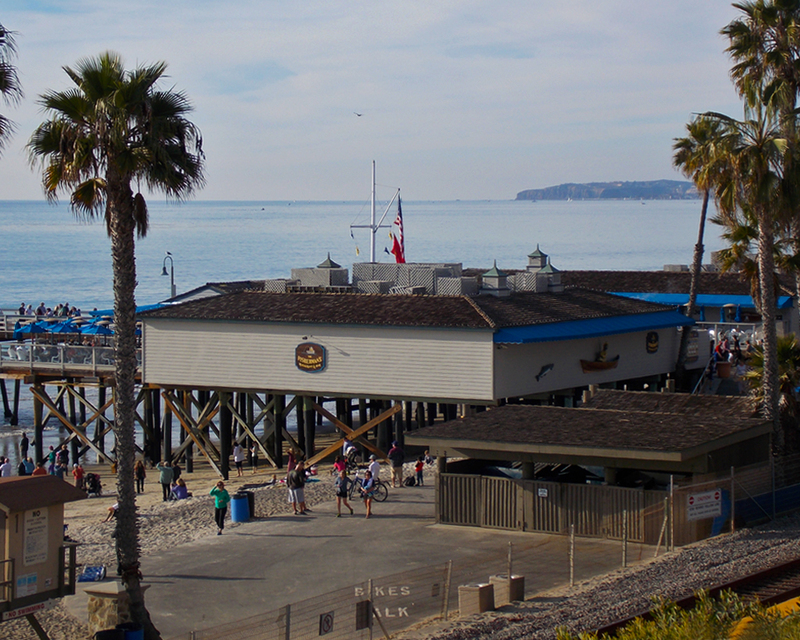 San Clemente pier like all piers is a great place to stroll, eat, fish, people watch, play on the beach, or simply just watch the sunset. Hotels are nearby for those who want to stay longer. 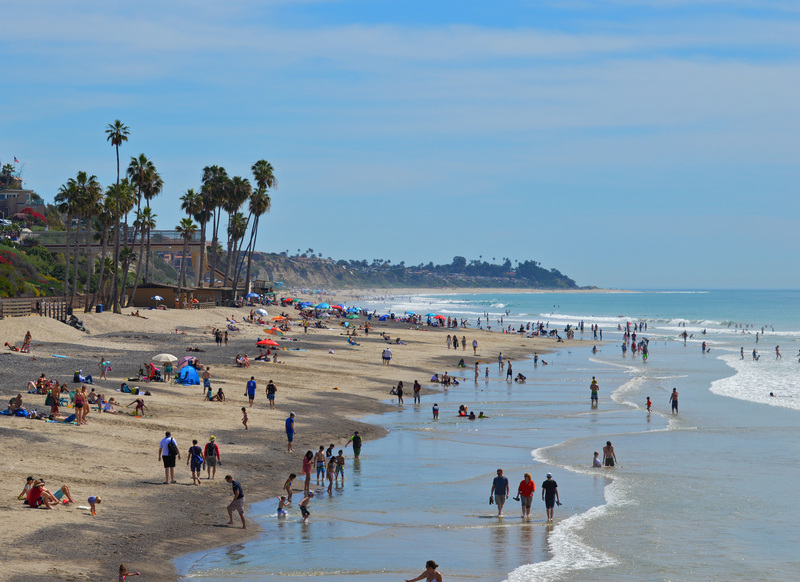 This is recommended by California Staycations as a fun half or full-day excursion. Leave your worries at home and go play for the day. If your peacefulness is disturbed by the horn of an Amtrak, rest assured that it will soon be back on its way taking its passengers to another wonderful California destination.